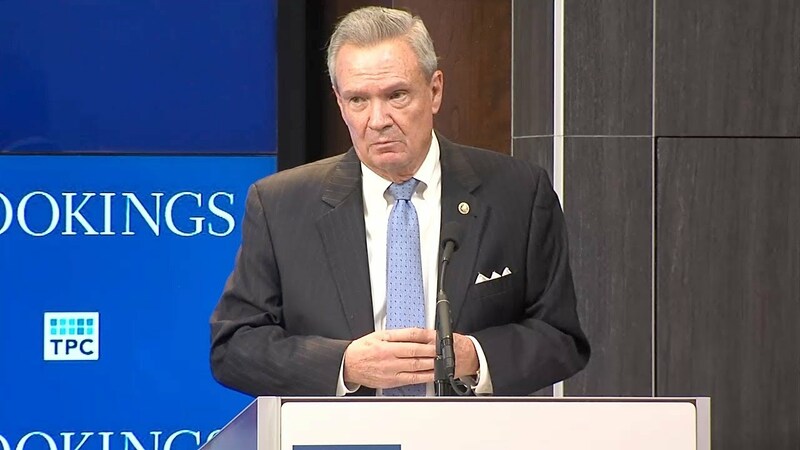 The passage of the Tax Cuts and Jobs Act in late 2017 was a legislative highlight for the Trump administration and congressional Republicans. In January 2019, Democrats will gain control of the House of Representatives. 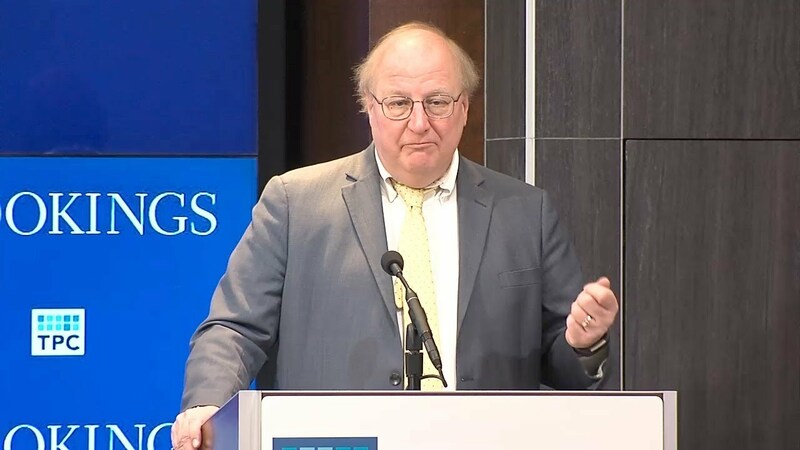 What’s next for tax policy over the next two years of divided government? Will Democrats attempt to walk back certain Tax Cuts and Jobs Act provisions? Will President Trump and congressional Republicans make good on their promise for “Tax Reform 2.0”? What are the prospects for a middle class tax cut? How do current and projected budget deficits affect these choices? 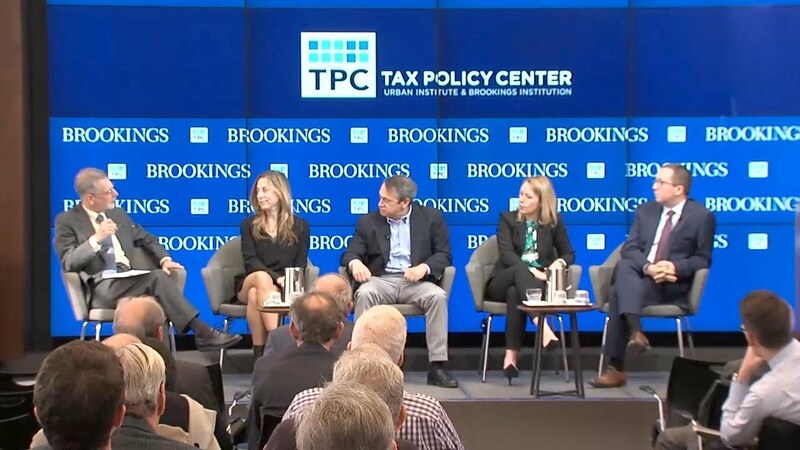 On November 29, the Urban-Brookings Tax Policy Center hosted a conference with the aim of forecasting policymakers’ decisions in the wake of the midterm elections.